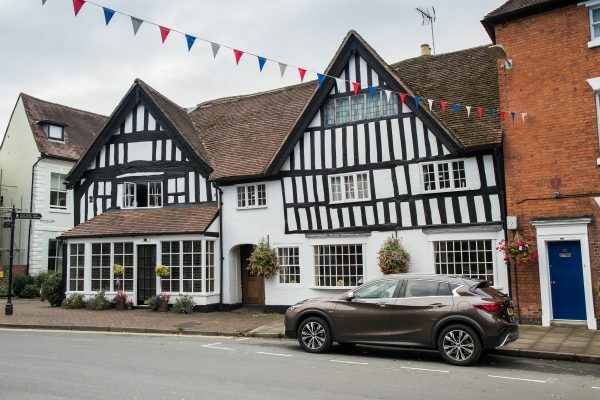 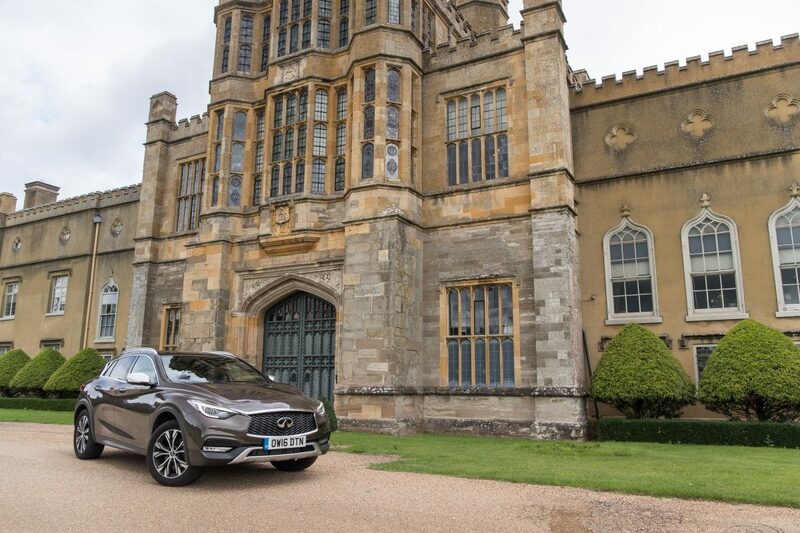 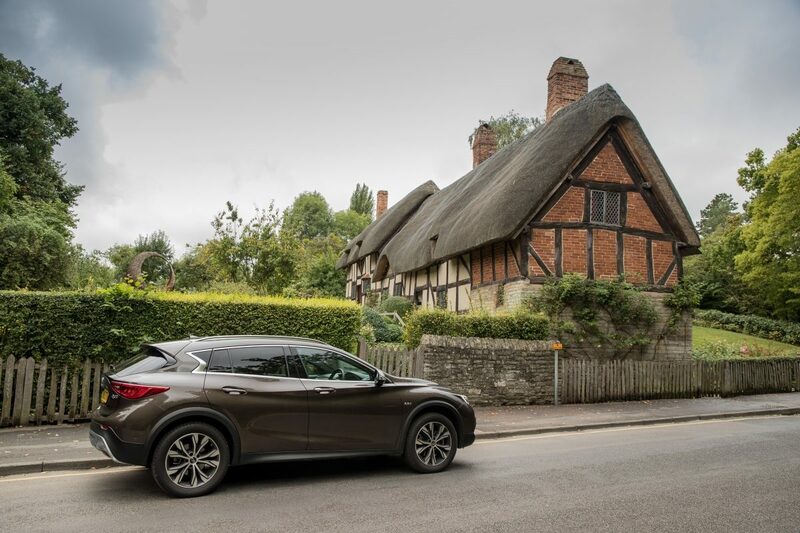 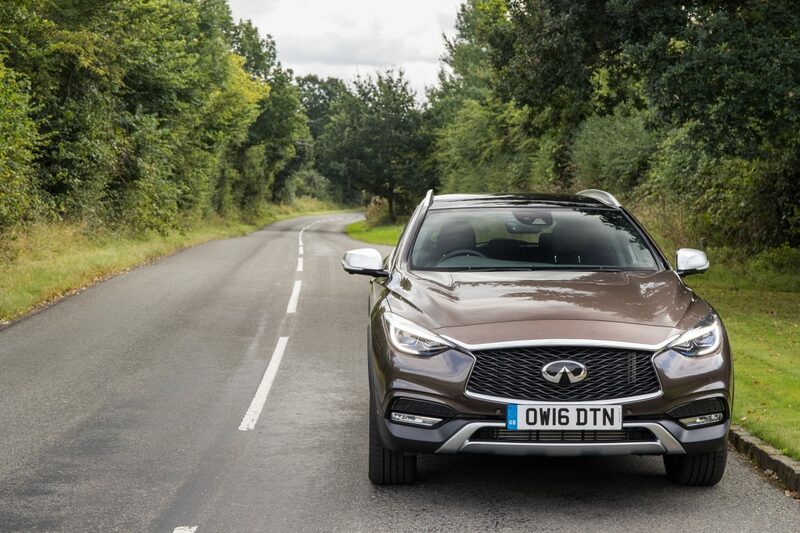 James Fossdyke takes the all-new INFINITI QX30 on a scenic tour of Shakespeare Country. 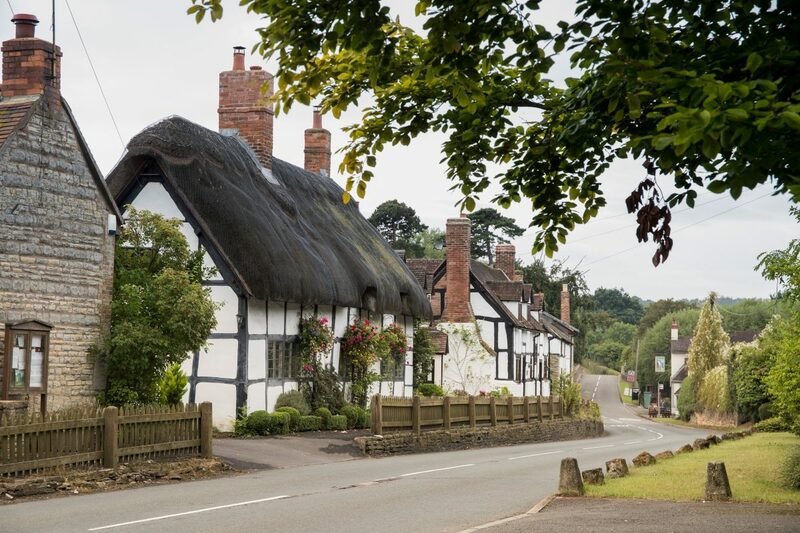 Wiltshire is a quiet, rural land of rivers, rolling fields and Roman villages. 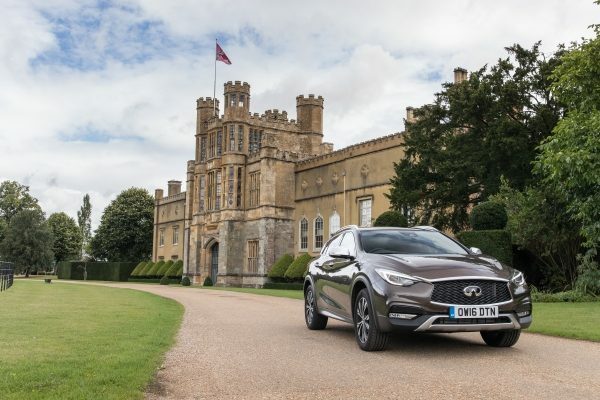 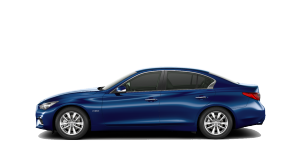 After departing the INFINITI Centre Birmingham dealership, James crossed the River Arrow on a red-brick bridge and headed towards Wixford to begin his drive through the picturesque villages of Bideford on Avon, Shottery, Wilmcote, Henley-in-Arden Tanworth in Arden and Ullenhall, with a final stop at Coughton Court. 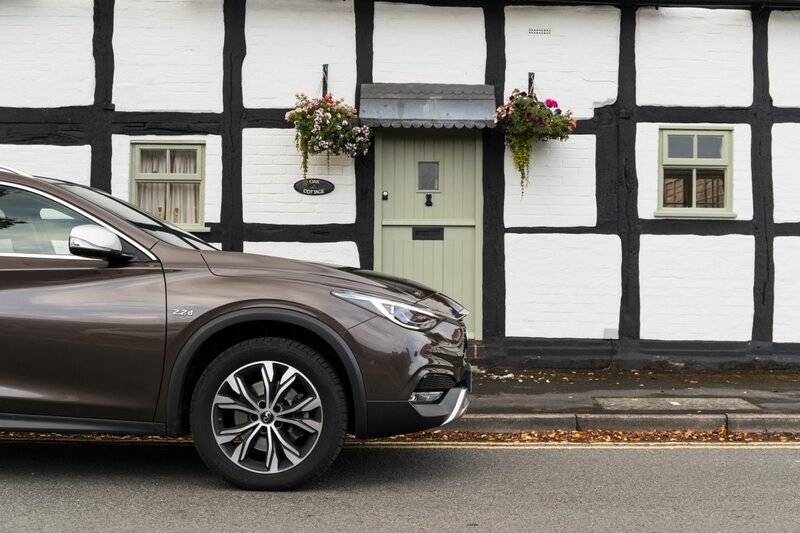 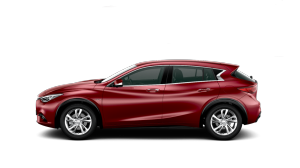 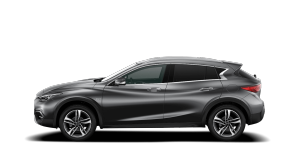 If you want to write your own story with the all-new INFINITI QX30, then contact our INFINITI Centre in Birmingham now to book your test drive.